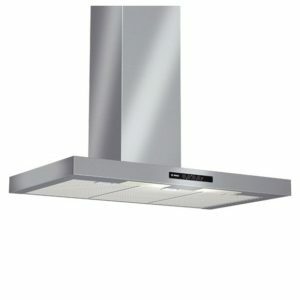 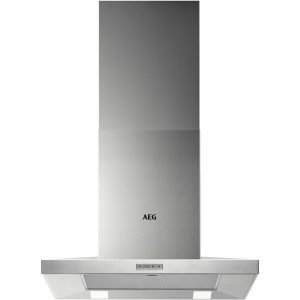 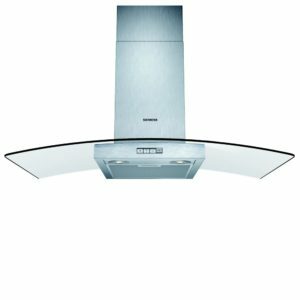 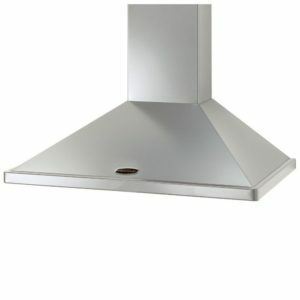 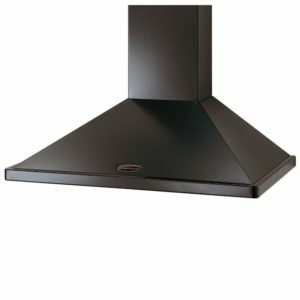 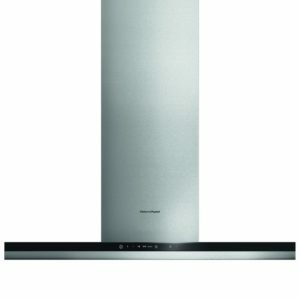 This stunning chimney hood will make a superb feature in your kitchen; part of Smeg’s Portofino range of appliances and finished in black it has plenty of style. 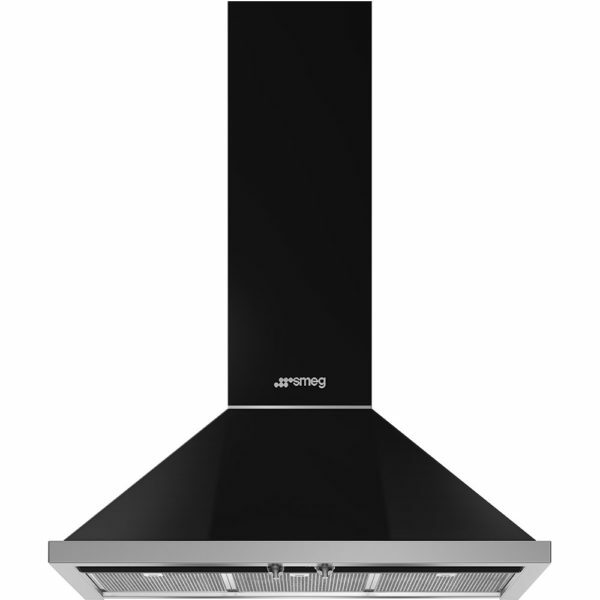 With 3 speed settings and an intensive mode to select, you can find the best extraction every time you cook, and with rates up to 780m³/hour, it will make light work of vapour and cooking odours. 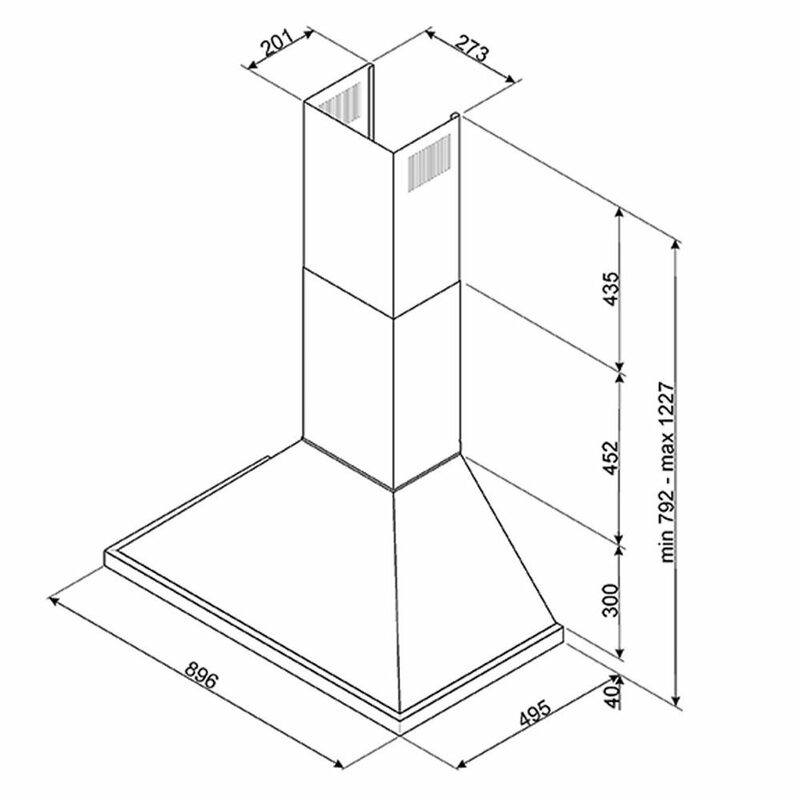 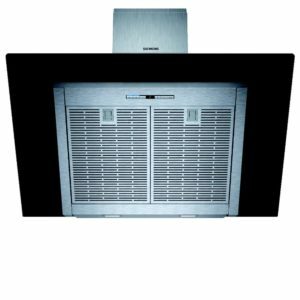 This model can be fitted with external ducting or charcoal filters.